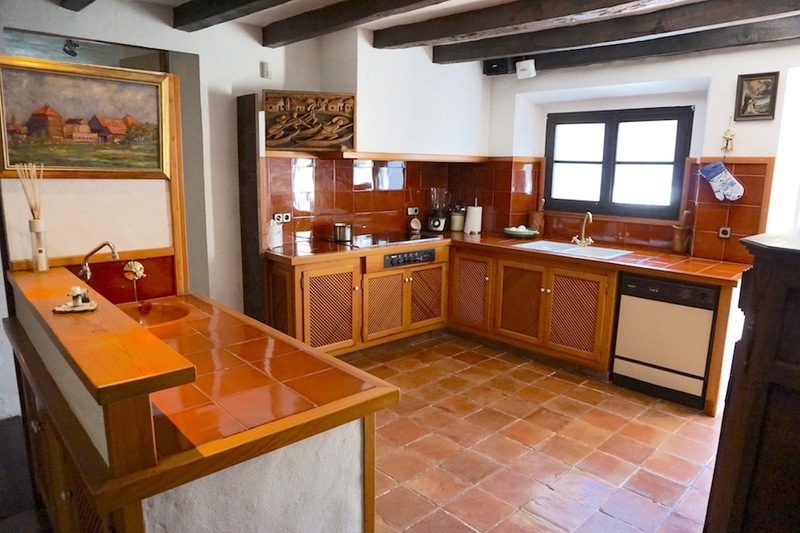 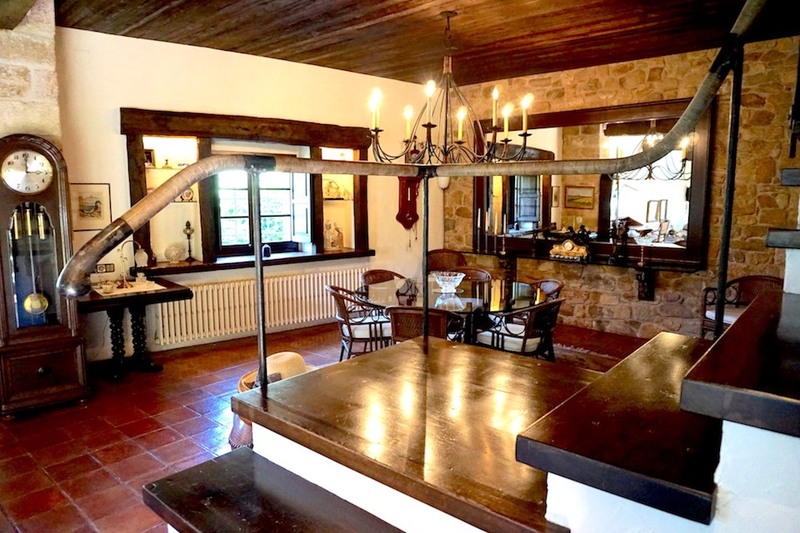 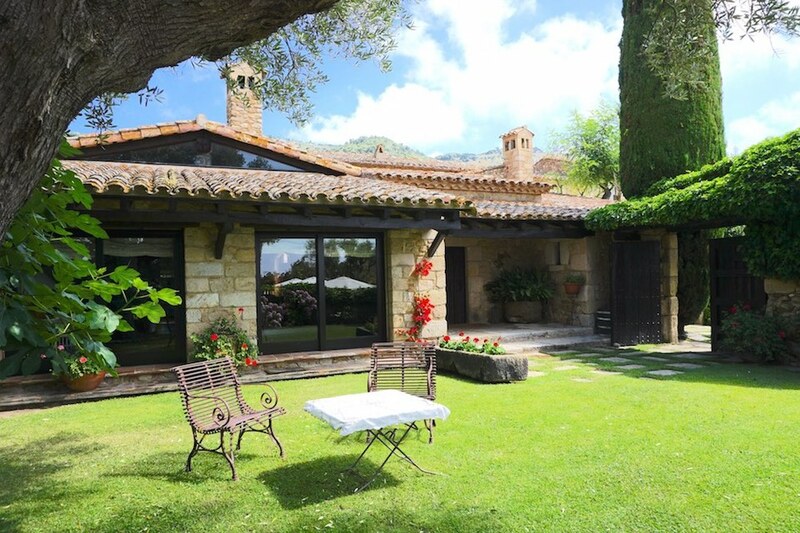 This large masia with guest house which is totally restored to a very high standard with a total constructed area of 696 sq.m. 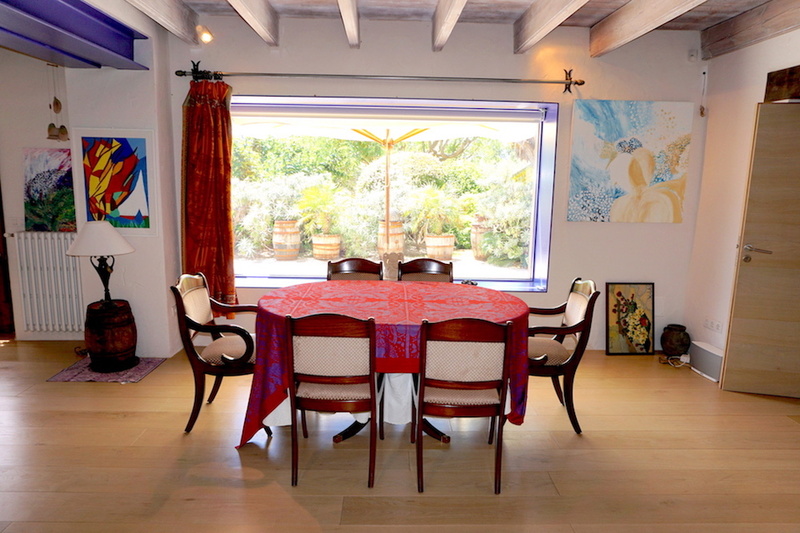 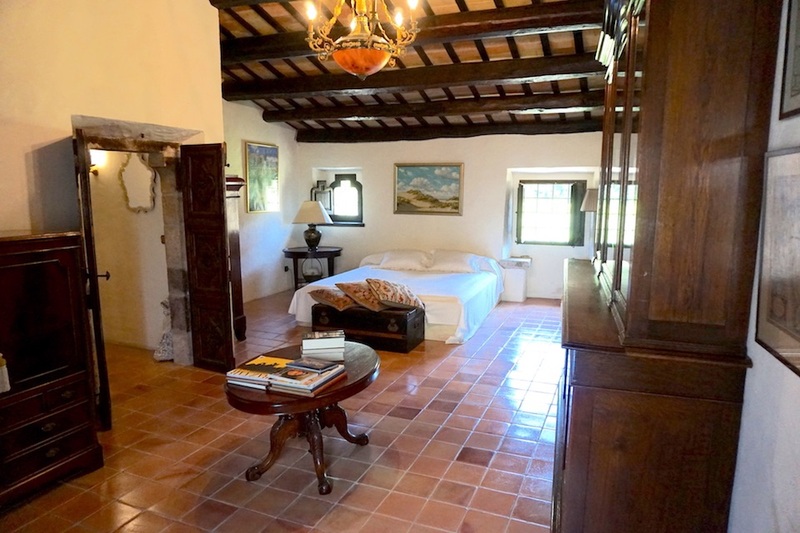 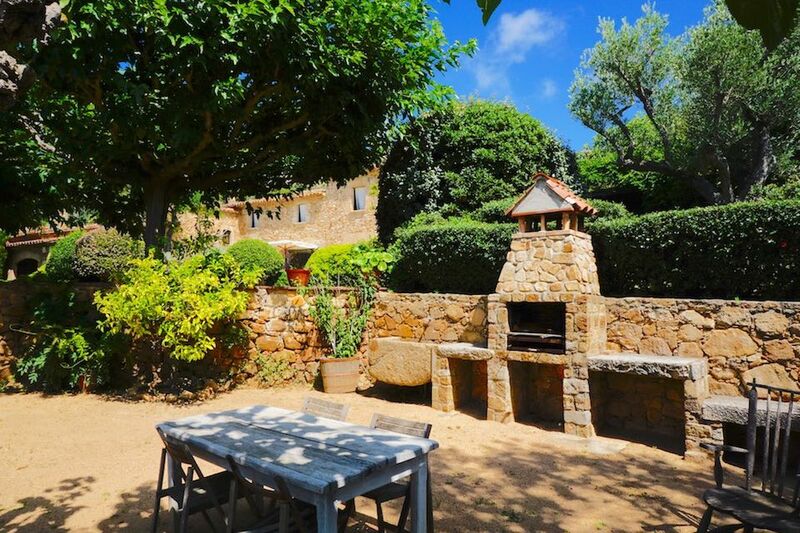 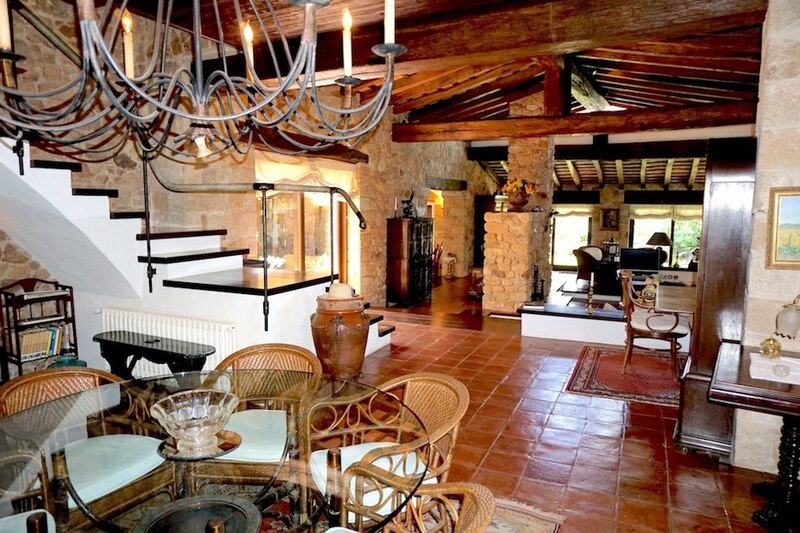 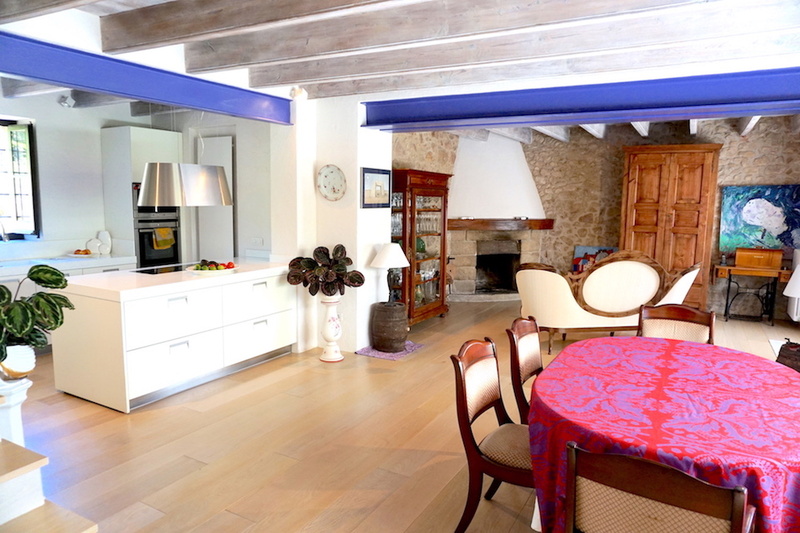 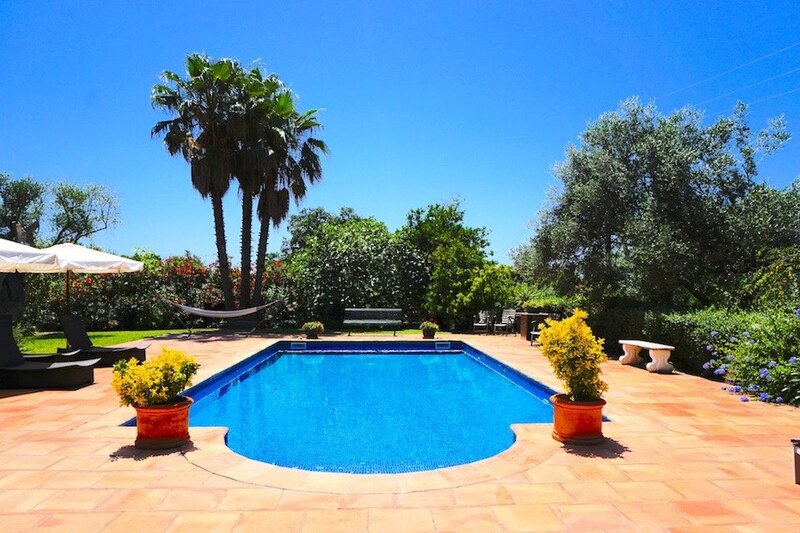 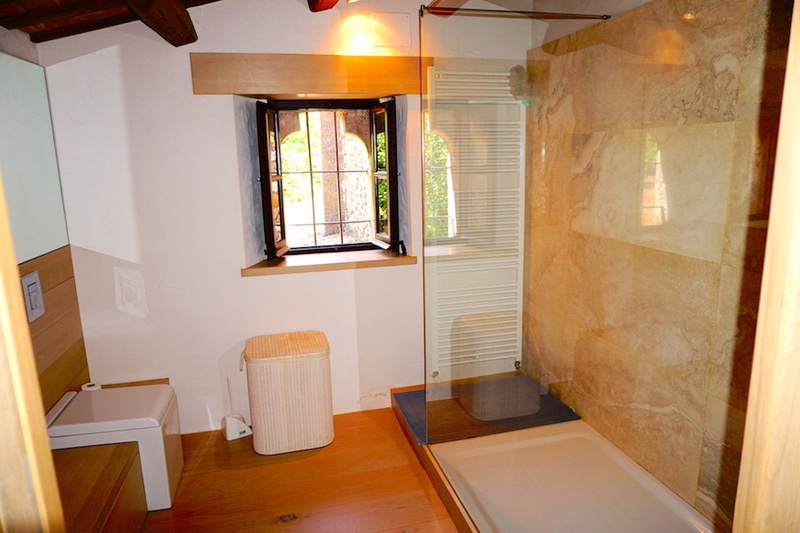 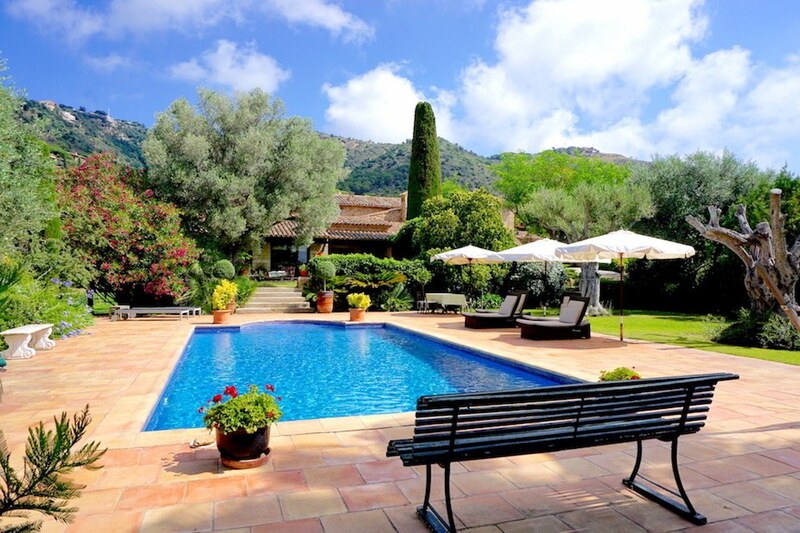 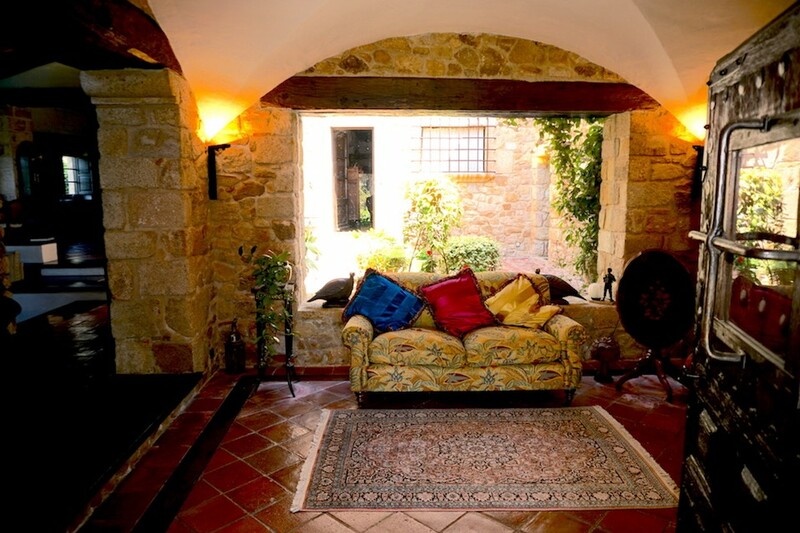 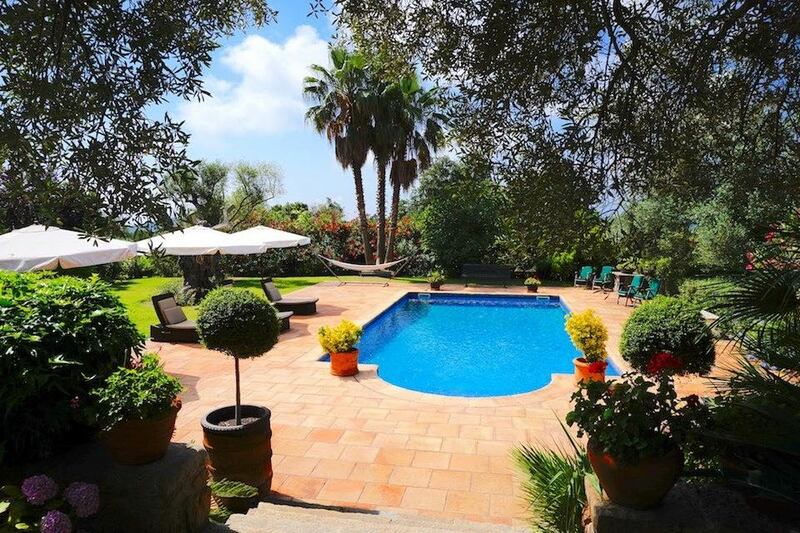 it is in a quiet rural setting a short distance to Platja d'Aro and Castell d'Aro and the sea. 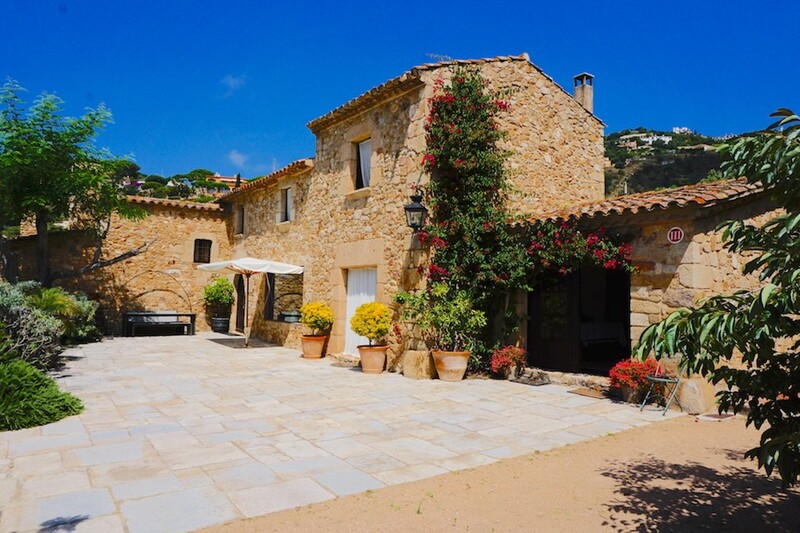 A little further there is a choice of many coastal resorts, like S'Agaro Palamos and Sant Feliu de Guixols. 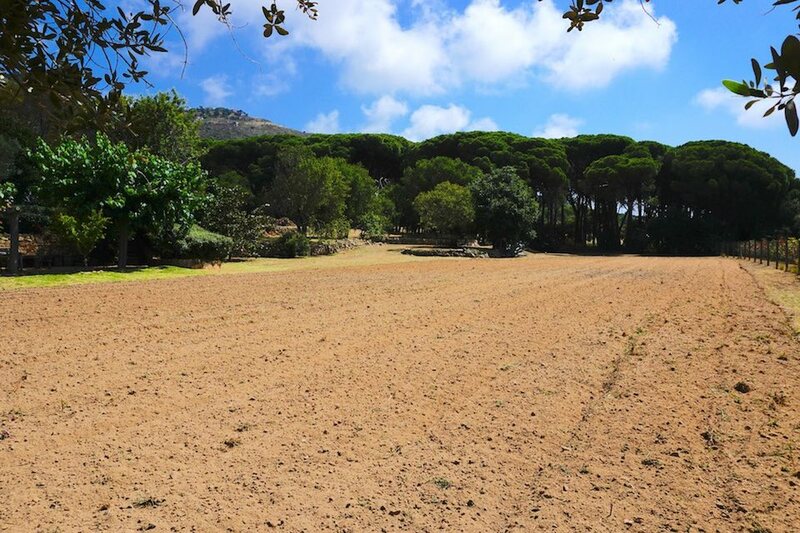 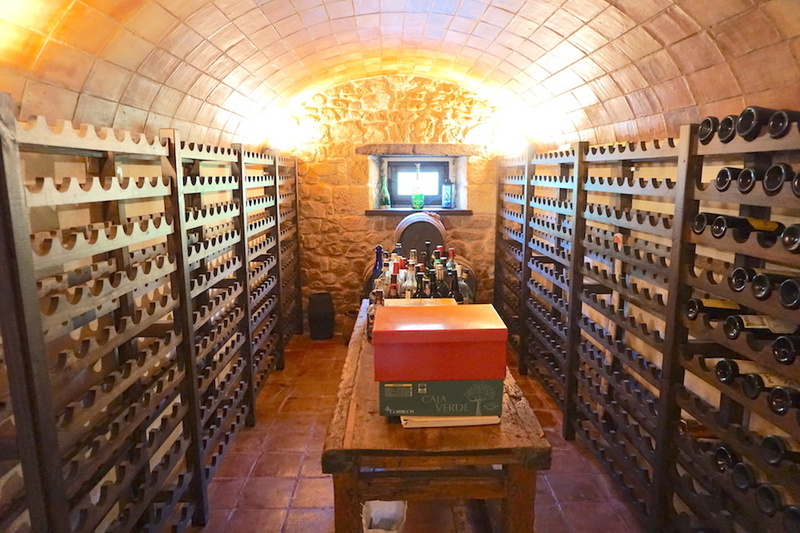 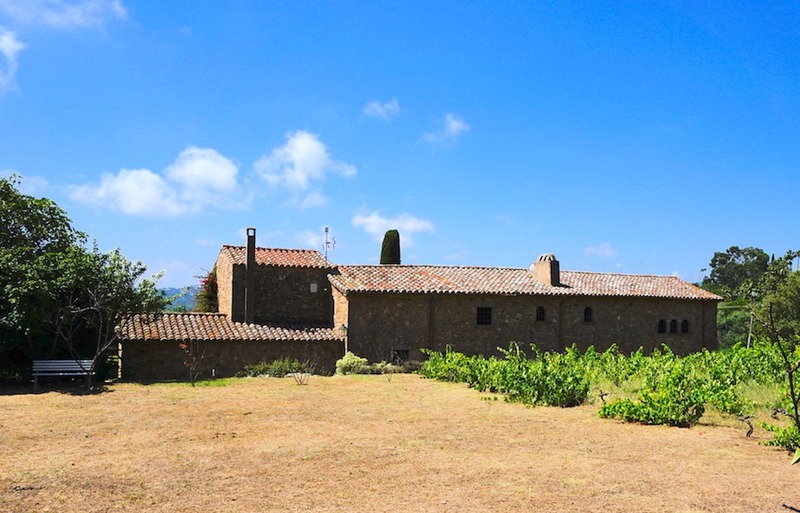 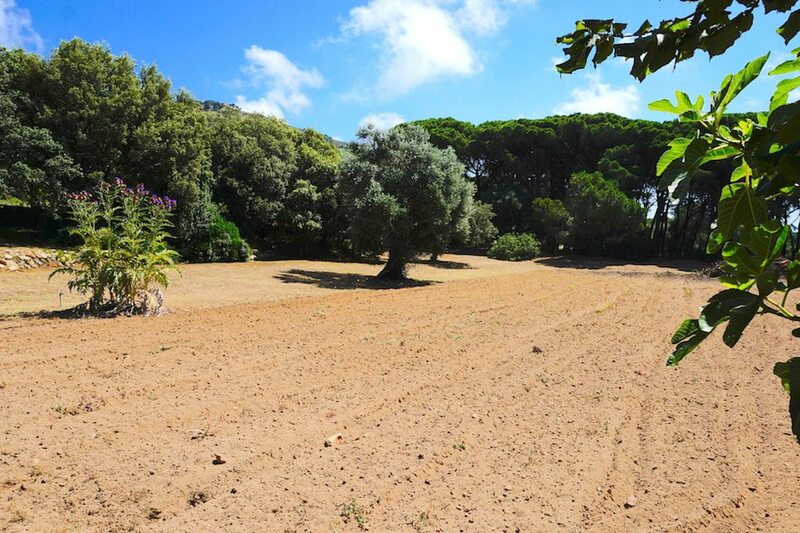 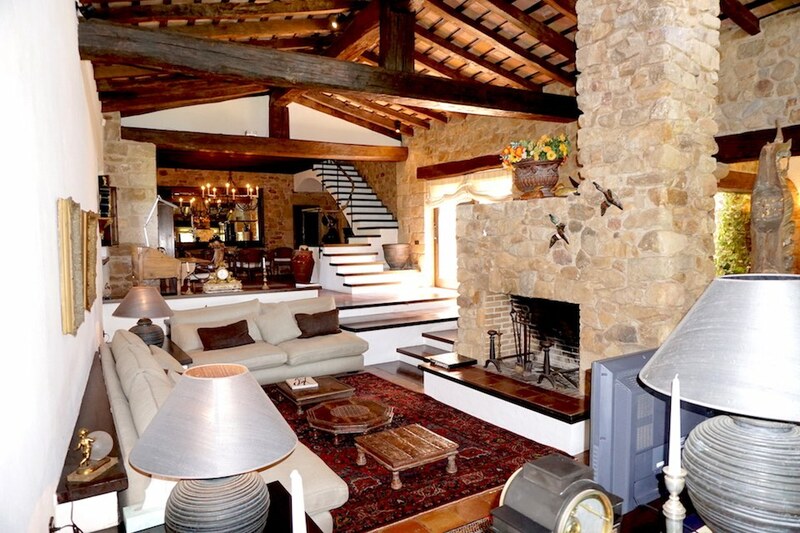 olive groves, growing vegetables, horse stables and paddocks etc. 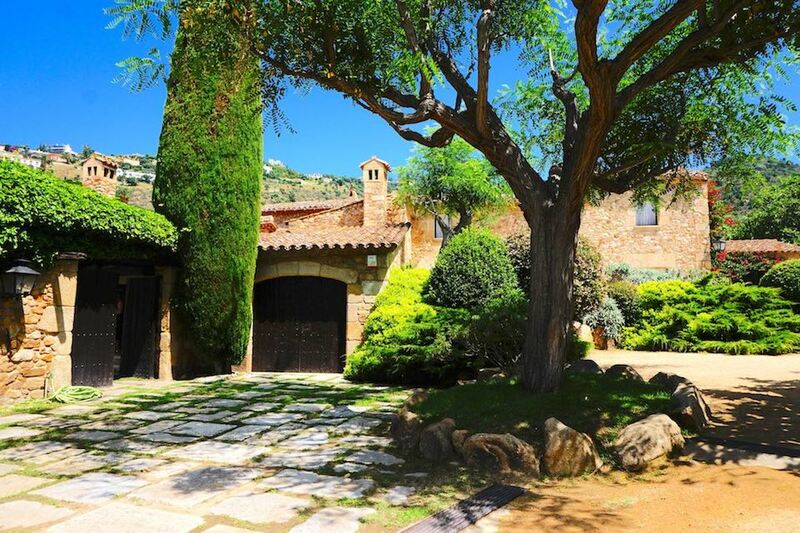 This large masia with guest house which is totally restored to a very high standard with a total constructed area of 696 sq.m. 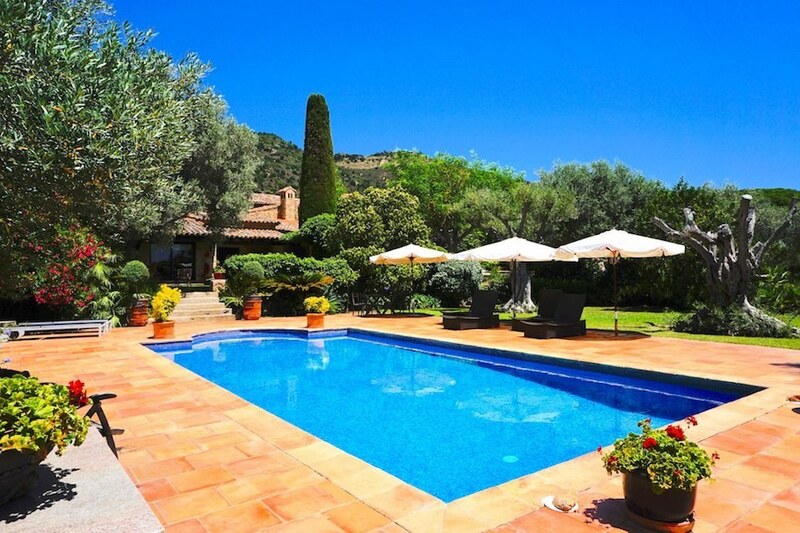 it is in a quiet rural setting a short distance to Platja d'Aro and Castell d'Aro and the sea. 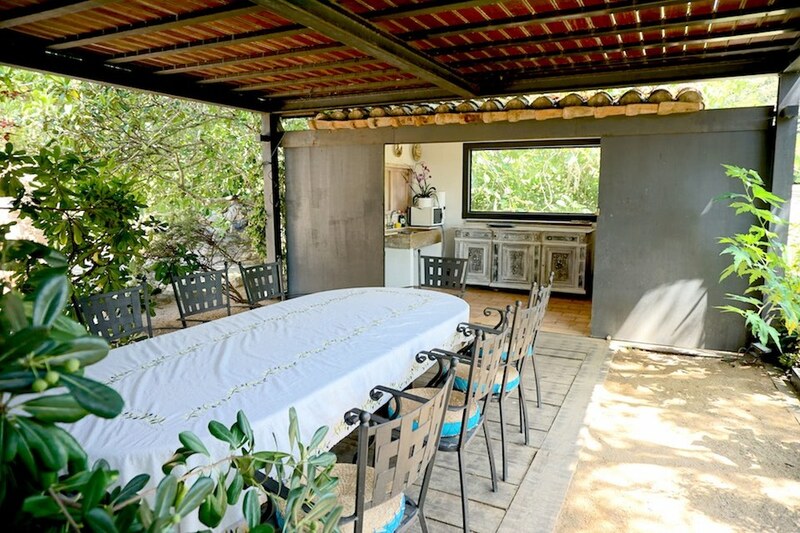 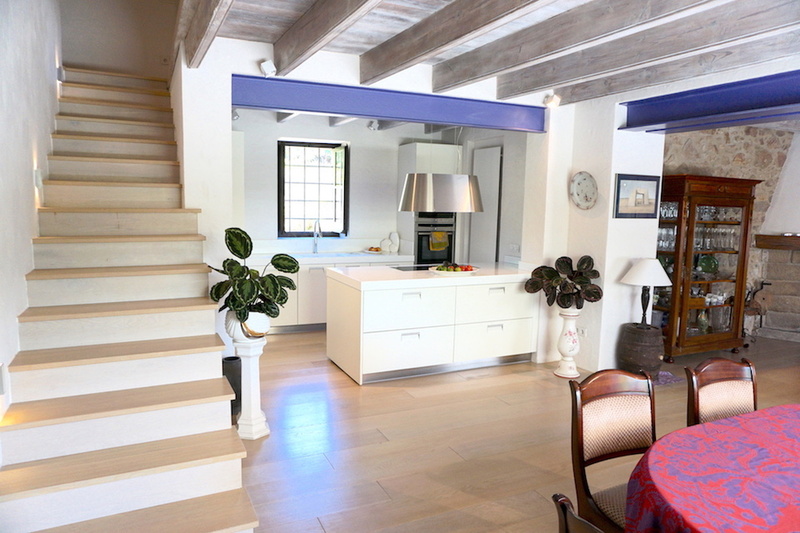 In the garden there is a large swimming pool, an outside kitchen with a covered terrace for dinning, there are more terraces coming off different rooms in the house, it has a total area of 24,500m2 (2.5 hectors) which would lend itself to many uses, vine yard, olive groves, growing vegetables, horse stables and paddocks etc.